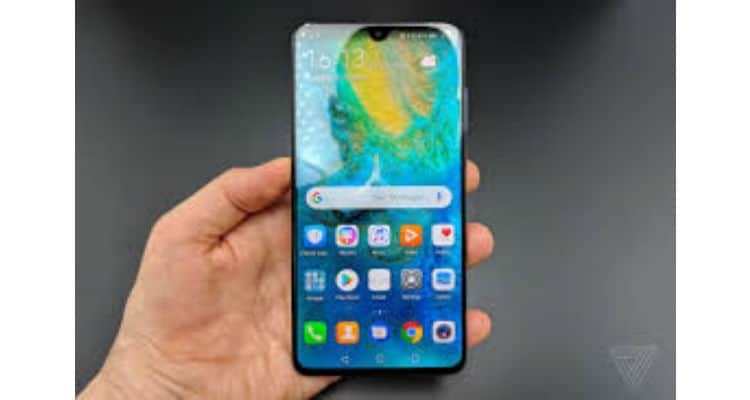 Huawei Consumer Business Group, India has announced a sale for its latest flagship device, the Huawei Mate20 Pro starting February 23, 2019. Critically acclaimed and one of the best-selling Huawei smartphones, it will be available with an exciting offer on Amazon.in. After receiving an overwhelming response from consumers for the last two sales and selling out almost instantaneously, The HUAWEI Mate20 Pro will be available again at INR 69990 along with Huawei’s latest 15W wireless charger worth INR 3999 for free. Backed by a Lecia triple lens camera & 4,200mAh battery, the Mate 20 Pro offers wireless reverse charging that makes the handset a charging pad for other Qi-enabled devices and packs 6GB RAM and 128GB ROM. Additionally, it offers 3D Face Unlock support as well. It is the world’s first smartphone to support the 4.5G LTE Cat. 21 standard, allowing consumers to experience download speeds of up to 1.4Gbps. It also supports the world’s fastest Wi-Fi connection speeds–2GB footage requires only 10 seconds to download. The top-end flagship also supports dual-band (L1+L5) GPS positioning technology. The AI GPS Satellite Selection technology enhances the positioning accuracy across a wide range of scenarios. Besides superb performance, the device also features groundbreaking improvement on battery life. The HUAWEI Mate 20 Pro houses a large, high-density 4200mAh battery, and supports 40W HUAWEI SuperCharge, which gives the device 70 percent charge in 30 minutes. The safety of the technology is certified by TÜV Rheinland. HUAWEI Mate20 Pro to go on sale again, exclusively on Amazon.in 0 out of 5 based on 0 ratings. 0 user reviews.